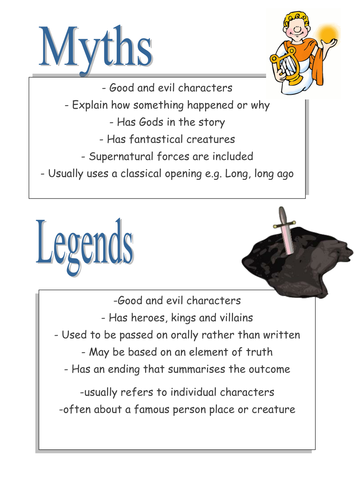 Do you know your Myths from your Legends? 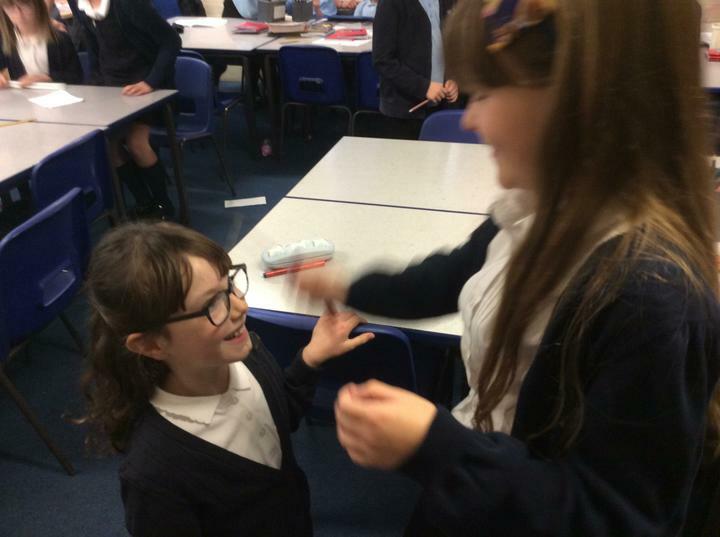 Check back next week to read some of our new stories. 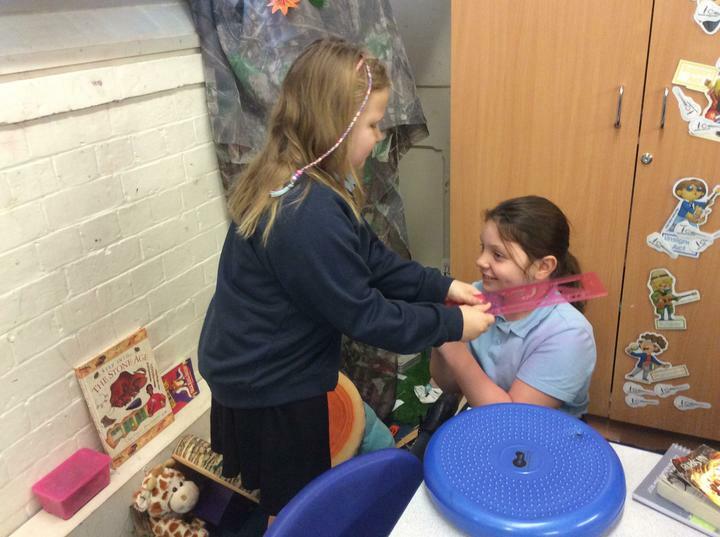 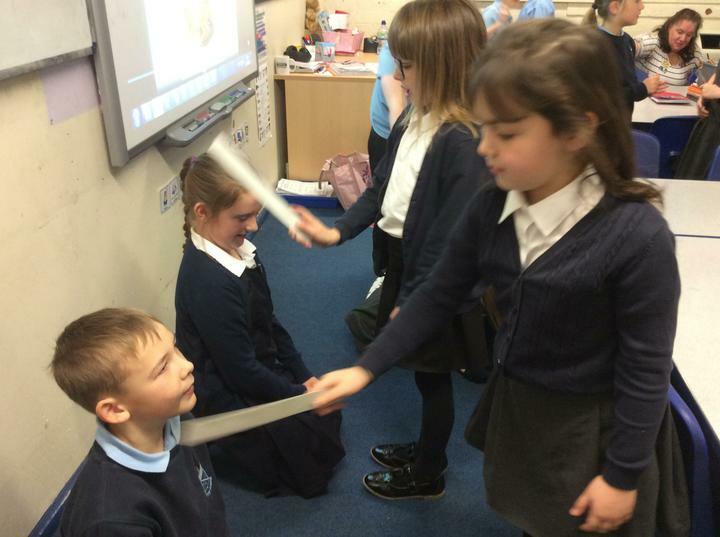 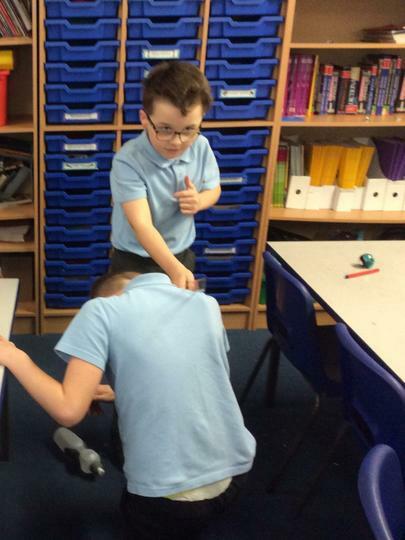 Acting out the Legend of King Arthur and the Holy Grail, everyone got the chance to be knighted.